Now you make sure your site doesn't disappear into the black hole that's the 15th page of Google results. 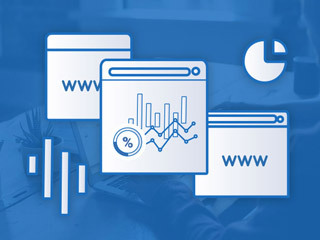 Harness the traffic power of SEO with a lifetime subscription to Serpstat, now $34.99 at Escapist Deals. Think of Serpstat as your own personal SEO team, but a lot better. It'll store the top 100 search results for every keyword, letting you add top-performing ones to your ads and site content. You'll be able to analyze keyword trends to plan successful and campaigns, grab more potential customers, and get a leg up on your competition. And yeah, it does it all for you. Get your content out there - and scale your site easily. Get a lifetime subscription to Serpstat for $34.99 at Escapist Deals.